We are listening to your feedback and we have a big update for you. - New Avatars! Some of your old friends are back. 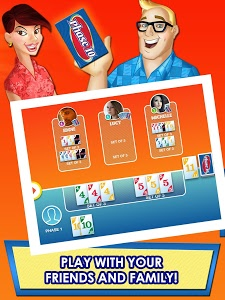 - Mix and match avatars and difficulty. 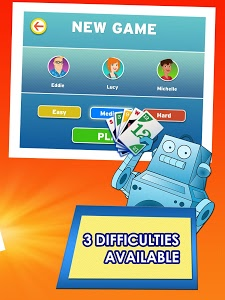 Just keep selecting the difficulty button. 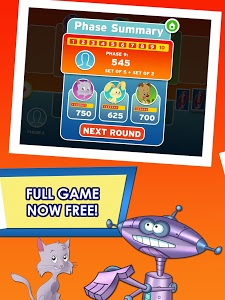 - Play with 1, 2, or 3 players. 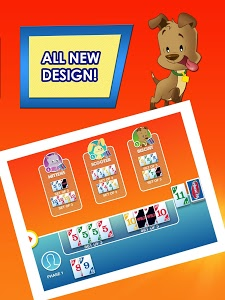 - Change card speed (Slow, Medium, Fast) in the options menu. - Updated Table Talk with EFIGS support. 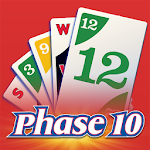 Thanks for playing Phase 10! 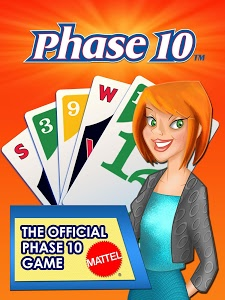 Similar to "Phase 10 - Play Your Friends!"